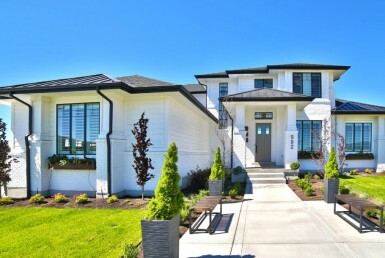 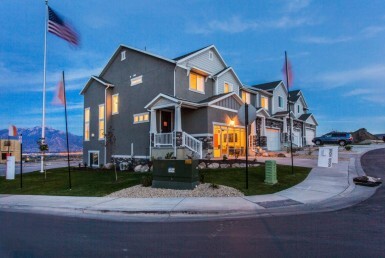 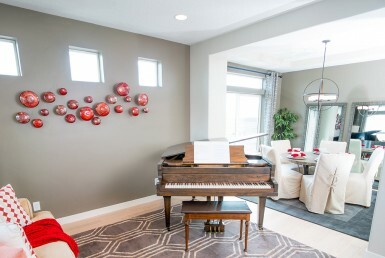 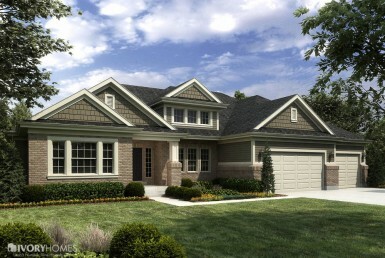 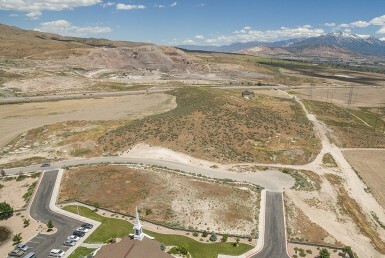 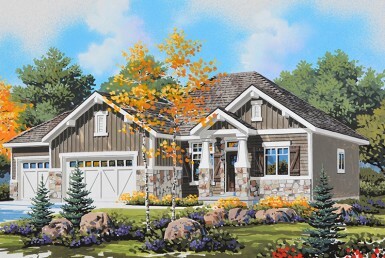 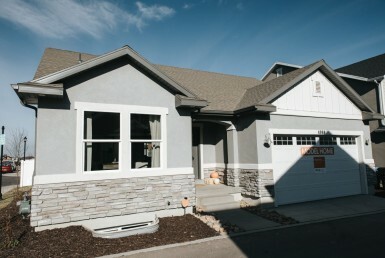 New Homes of Utah is the premier online tool for finding a new home and community in Utah! 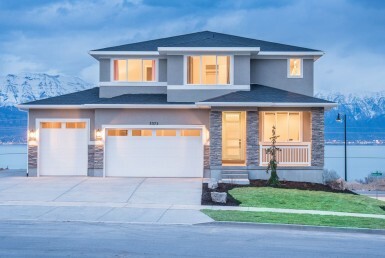 If you are in the market to buy a new home, we put them all in one easy to use platform! 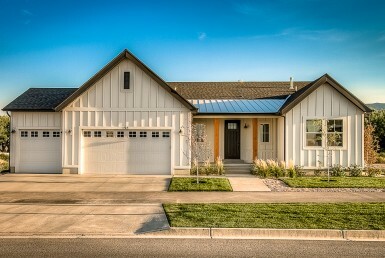 © 2018 New Homes of Utah LLC - All other marks, images, videos or files are the property of their respective owners.